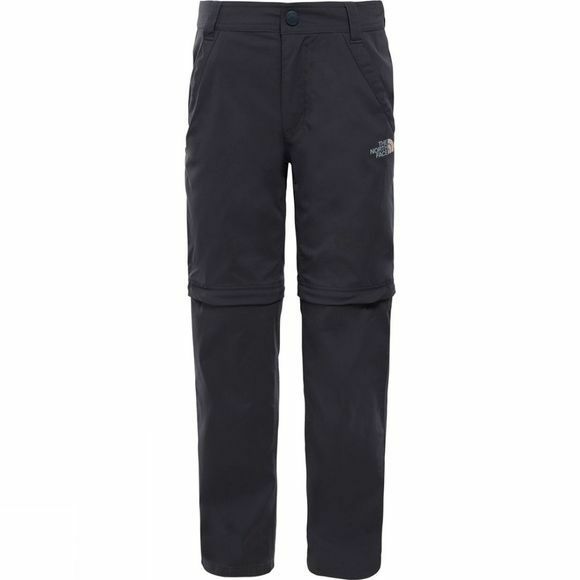 The Boys Convertible Hike Trousers from The North Face are as adaptable as your little one and are perfect for Spring and Summertime fun. 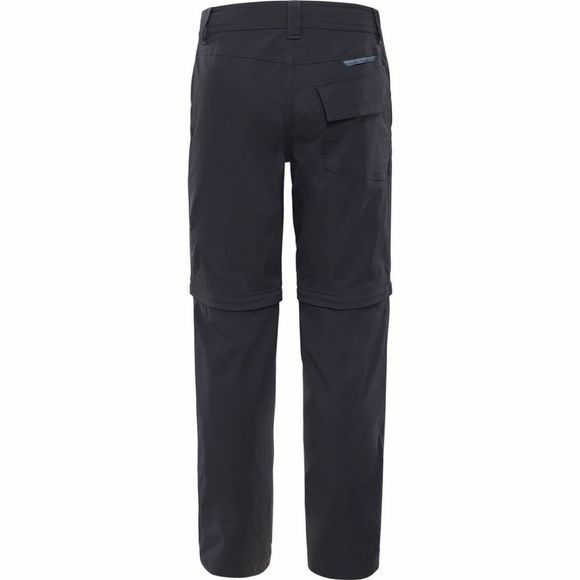 Made from a DWR-treated fabric, they help repel the water from puddles and light rain and if the sun is shining, simply zip off the lower half into shorts and he is good to go. With UPF 50 sun protection, they can play all day, come what may.